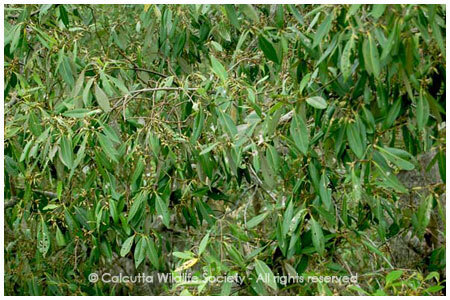 This plant grows on foreshore with Avicennia marina. Large tree and rare. Used as fuel wood and leaves can be used as fodder. In Gujarat the fruits are also edible as vegetable.